How would you like to expand your practice and coach clients through what can be the most challenging time in their lives? You can now learn the specific strategies for attracting singles clients into your practice. Gain a unique understanding of what singles want, what they need, and how to coach them to achieve both. Discover the secret to coaching singles to enjoy100% success in their relationships. Uncover the nuances and subtleties of coaching and supporting singles. 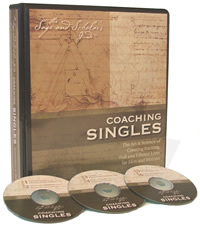 Take home the tools, skills and tricks that make coaching singles effective and fun. Learn to recognize the 2 main behaviors clients do that keep them from moving forward. Know how to avoid the traps coaches can fall into when coaching singles. 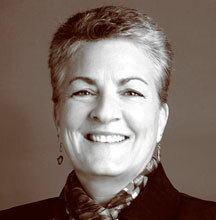 Explore where to find clients and how to market to singles successfully and effectively. Learn the different niches within the singles market and which one is right for you. Receive a simple decision making tool anyone can use to stay focused. Coaches looking to add single clients to their coaching practice or wanting to totally specialize in the coaching singles.